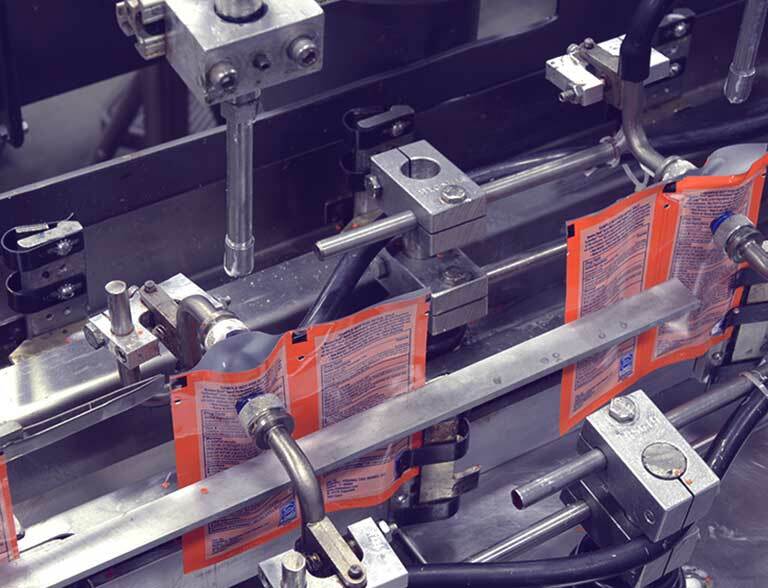 Whether you need custom chemical blending services or a simple water let-down to bring your product to life, Multi-Pack Solutions™ offers the proven, controlled processes you can trust. We have decades of experience compounding a wide variety of personal care, pharmaceutical and OTC, and consumer convenience products, from gels and antibacterial liquids to heavy lotions and creams. No matter the size of your project, we focus on quality and accurary. Batch sizes range from lab-scale 5 gallons up to production runs of 2,000 gallons, and our USP water system utilizes a reverse osmosis makeup and an ozonated distribution loop. Our compounding and blending area offers tanks capable of heating, cooling and vacuum mixing with a variety of agitation systems. 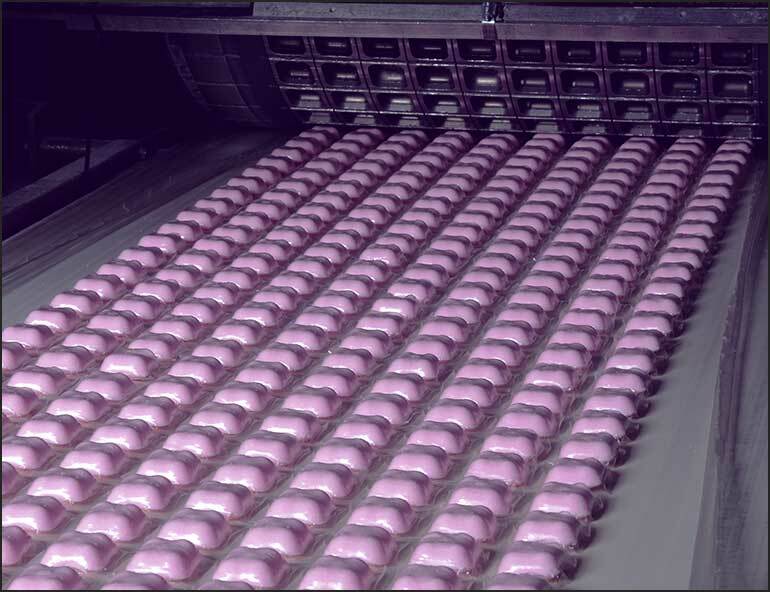 And our FDA- and EPA-compliant facilities feature state-of-the-art capabilities and industry-leading expertise to create your product on time and on budget.